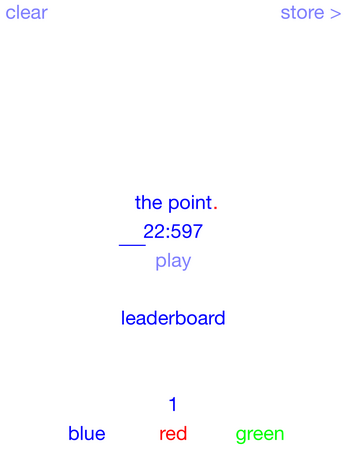 do you play because there is a leaderboard? 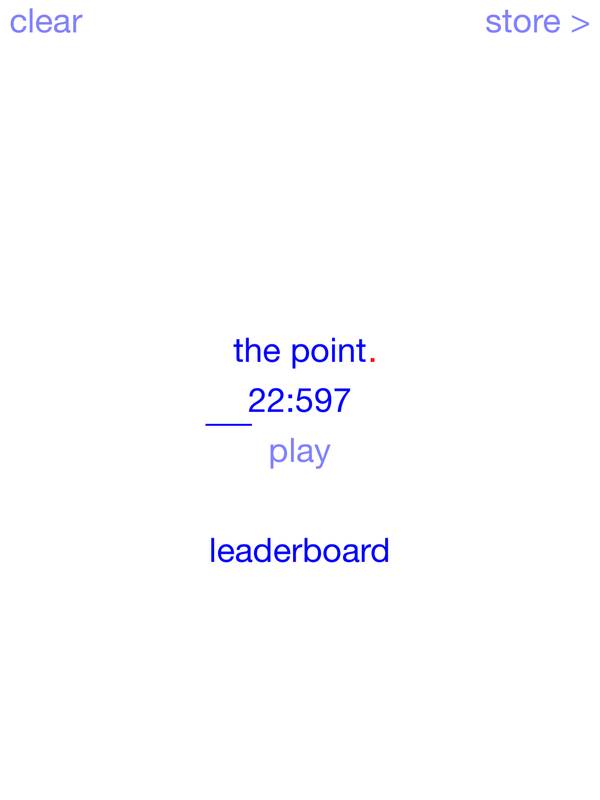 do you want to be the very best? 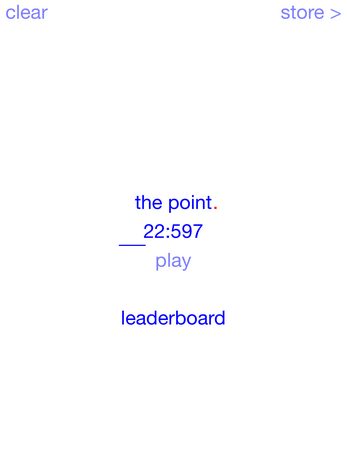 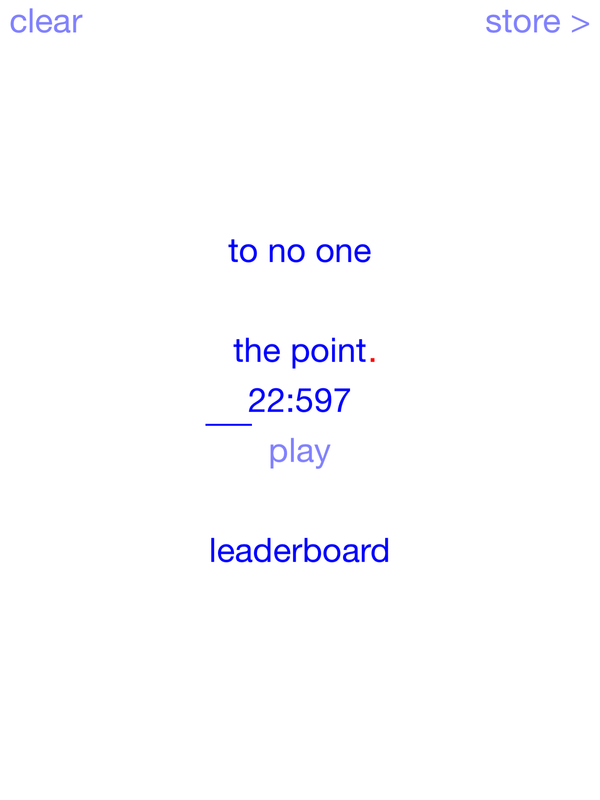 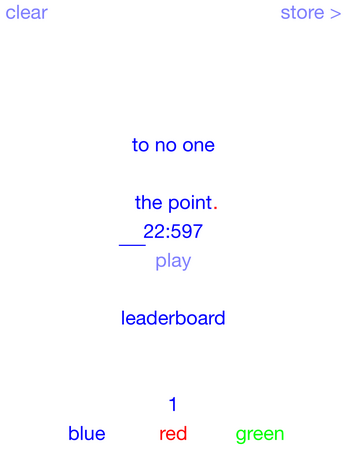 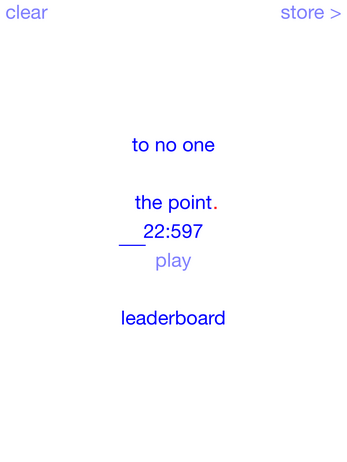 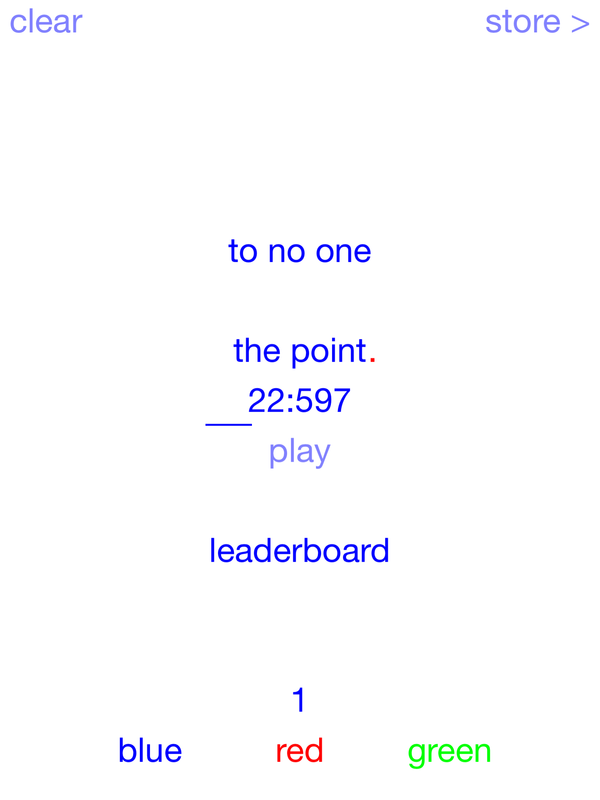 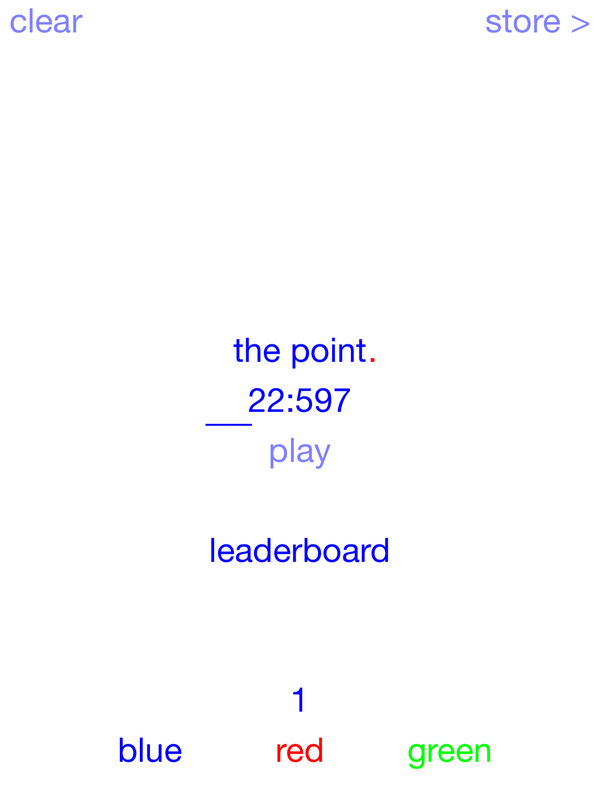 the point.- a minimalist game deconstruction.